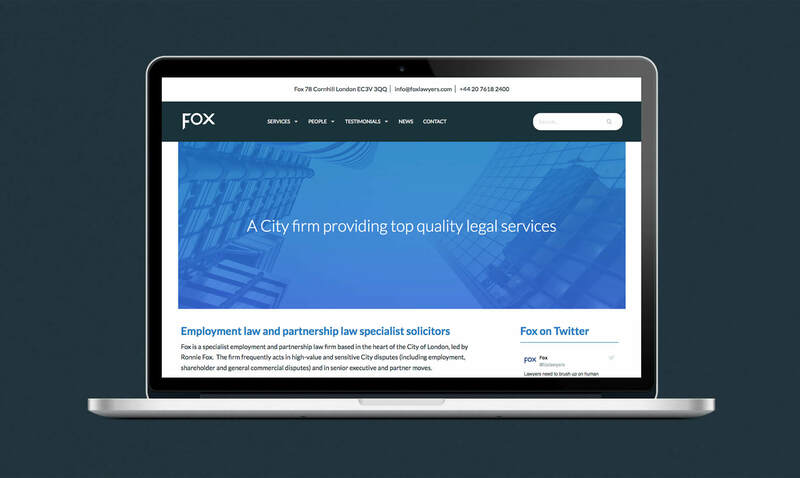 Fox & Partners is a specialist employment and partnership law firm based in the City of London. We’ve worked with them for a few years now. In that time we’ve released 3 iterations of their website and developed their annual Christmas ‘e-card’. 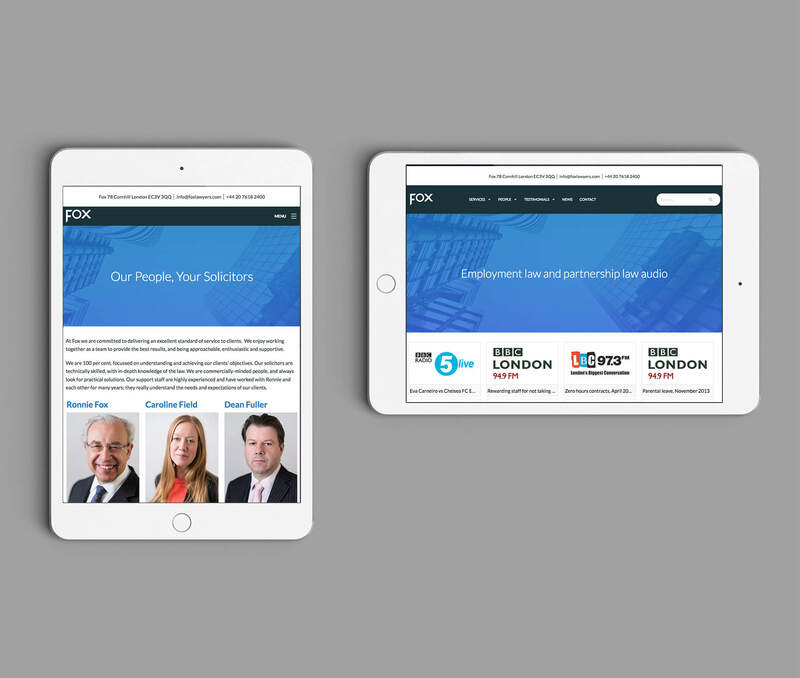 "Fox & Partners has been working with James for a number of years. James has always been responsive and we have been extremely pleased with the support and service he has provided. Most recently, we engaged James to help us rebrand and update our website – he was highly efficient at managing the project, giving us fresh ideas and understanding and creating the user experience we wanted. We continue to be delighted with the outcome." 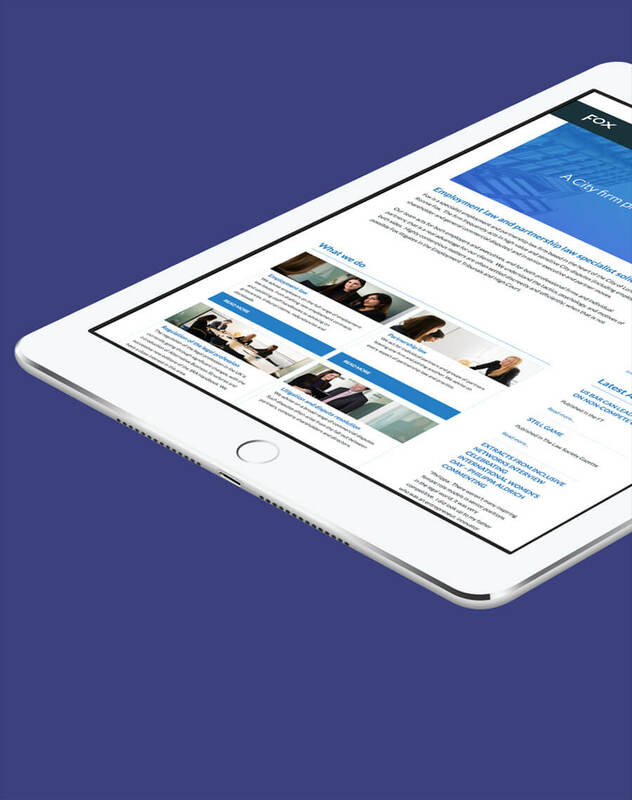 The current website went live in 2015 and the brief from the client was to present their extensive services in a concise format. The challenge was to deliver a simple user journey that ensured all content was accessible within 2 clicks or taps from the home page. 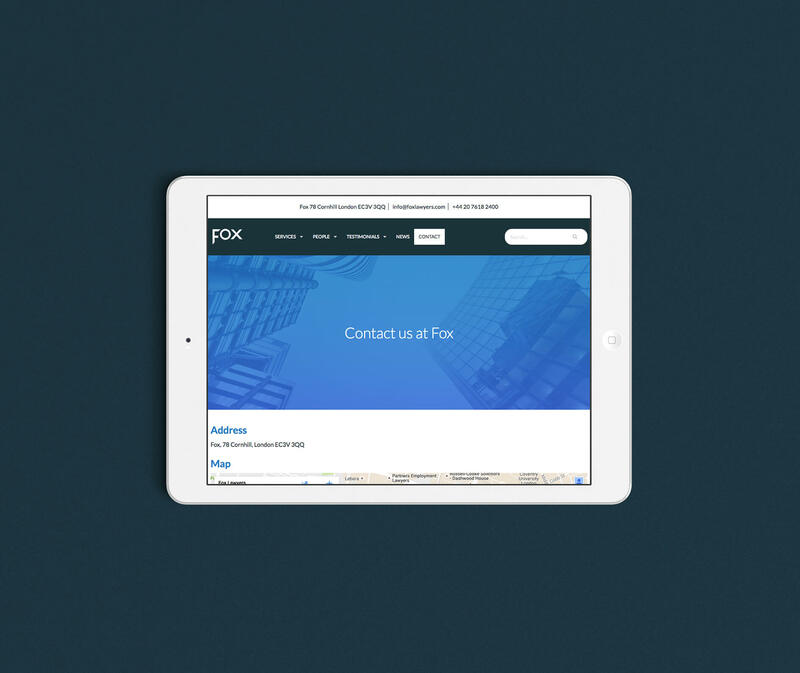 The end result is a clean and modern design that Fox & Partners is very happy with. 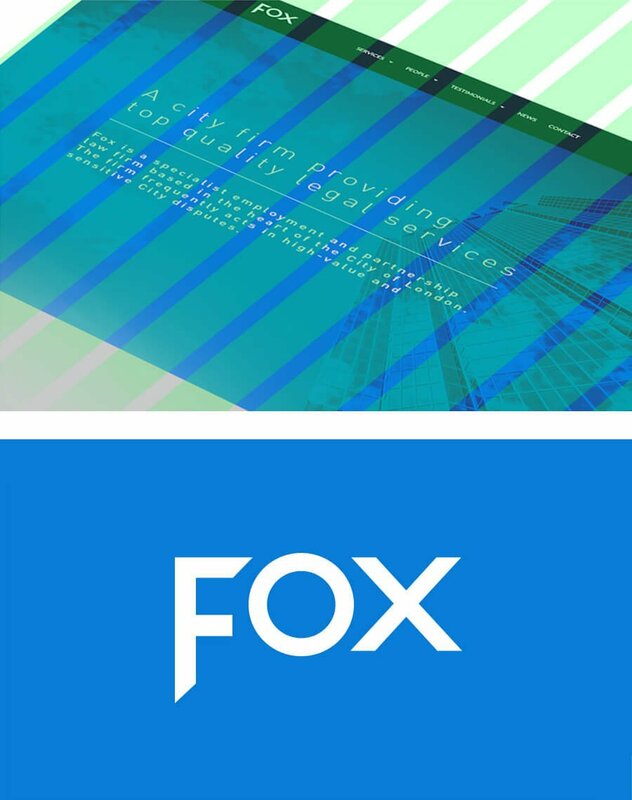 The Christmas e-card is something Fox & Partners produces every year to send to the firm’s clients and friends, and it’s a really fun job to work on. From the submitted brief we storyboard, illustrate and produce an animation that’s hosted on the firm’s Vimeo channel.